CHRA - Garrett GT35R (aka GT3582R). CHRA - Garrett GT35R (aka GT3582R). 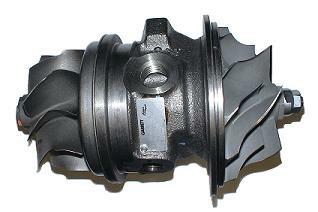 Complete Garrett factory assembled rotation assembly (turbo without end housings).